In a ruling Tuesday, the highest court in Massachusetts has opened the door for stun guns to become legal in the state. 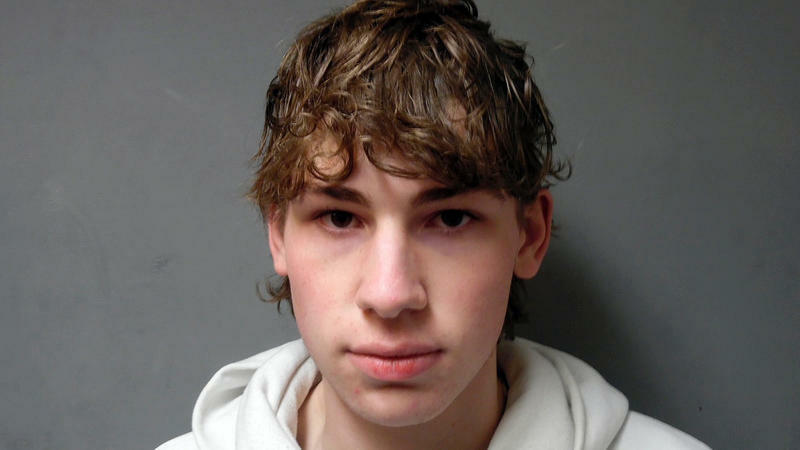 The Vermont Supreme Court ruled Wednesday that prosecutors did not have enough evidence to hold without bail a man accused of planning a mass shooting at a high school in February. The ruling may bolster renewed calls by the defense to dismiss the case. 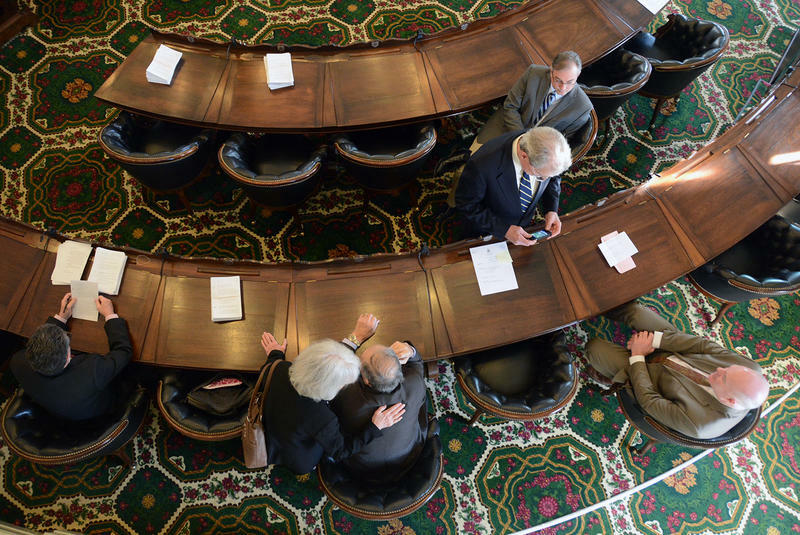 S.55, a bill that became the unexpected hot-button issue of the session so far, was signed into law Wednesday on the steps of the Vermont Statehouse. A weeks-long debate in the Vermont Legislature over controversial gun legislation came to end on Friday when the Senate held a final vote on a bill known as S.55. Remington Arms Co., an American gun company with roots stretching back over 200 years, has filed for Chapter 11 bankruptcy protection. 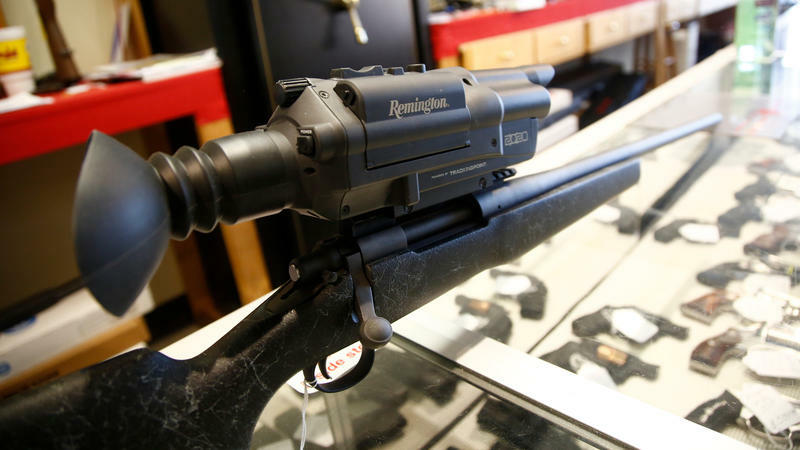 Saddled with almost $1 billion in debt and a victim of shifting market trends, Remington, like many other gun companies, faces a constant uphill battle wrought with political pressures and changing sentiments on gun ownership. Here are three reasons why gun companies are now struggling to find profits.